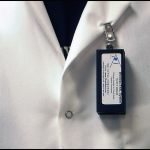 ChemSee’s EYAL System allows for the quantitative measurement of exposure dose from its badge dosimeters. 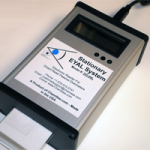 Use of the electronic readers allows for non-biased analysis and record-keeping of an employee’s average exposure over the course of a day, week, month or year. 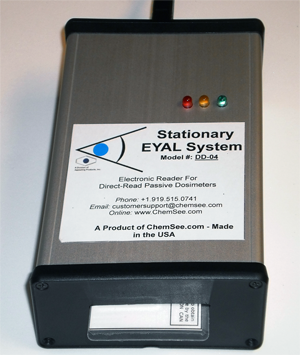 ChemSee’s electronic readers are available with management software that allows individual tracking and record-keeping for a variety of toxic industrial gases.